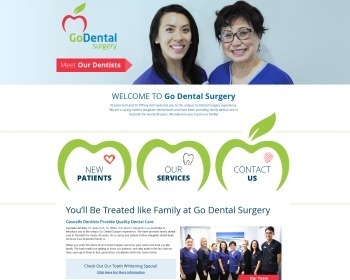 New websites launched | Dentist WA Canning Vale and more! R1-2 / 2 Queensgate Dr. 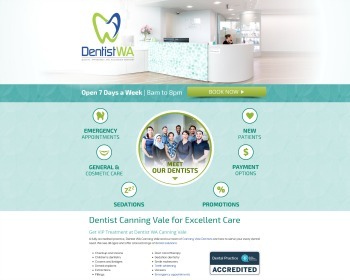 The Dentist WA Canning Vale dental team are here to serve the dental needs of all ages. We’re here to help you reach your dental goals with a broad range of solutions available. Visit our website today to find out more! 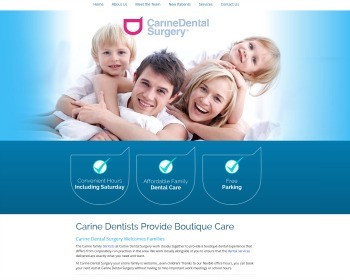 Looking for quality dental care for the entire family? Call or visit our website today to schedule an appointment with our caring mother-daughter team! Our multilingual, multidentist practice offers honest, experienced, affordable oral health services without compromising the quality of your care. All forms of insurance are accepted. Offering 0% financing. Visit our website today! Our clean, modern dental practice offers boutique oral care to families and children. Together, our multidoctor team of dentists provide convenient, comprehensive dentistry all under one roof. Flexible hours are available. Visit our website! 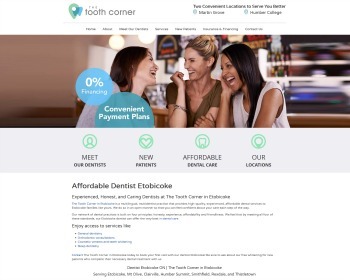 « How Much Does a Dental Website Cost?